Oh Yashica, where do we start? How about that really bad rendering of the Yashica 400 35mm color film you’re teasing us about? As people have already pointed out on the Instagram post, not only is the DX code on the canisters for 200 ISO and not 400 ISO, but the “negative” is visibly floating and really badly illustrated. Yep, film photographers can be an eagle-eyed bunch so careful attention to detail is paramount. Then, there’s also the really bad “many Negative’s News” teaser that does nothing but remind everyone of the epic fail their previous release turned out to be. If there’s anything the company needs to busy themselves with, it’s not embarking on a new product while the digiFilm Y35 shenanigans isn’t taken care of yet. Least of all, not a “new” film that takes us back to the brand’s esteemed origins. Given that manufacturing films isn’t an easy endeavor to take on at present, this Yashica 400 film will most likely be a rebranded film. 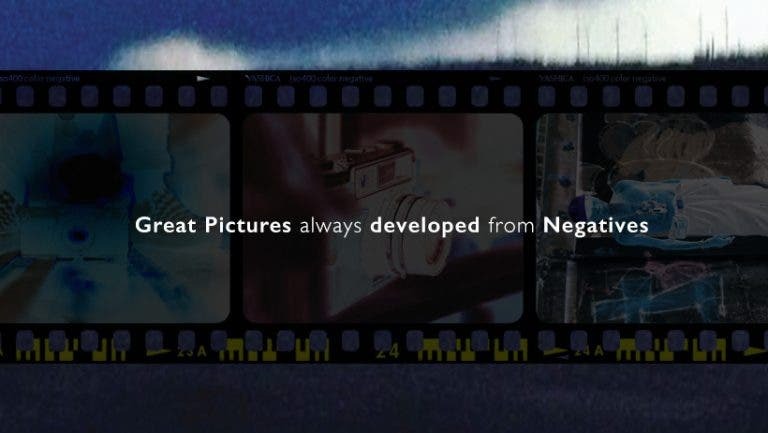 The company doesn’t really have anything new to offer then, and given the negative (sorry can’t help it, it’s punny) response, photographers will most likely just opt for other existing films. 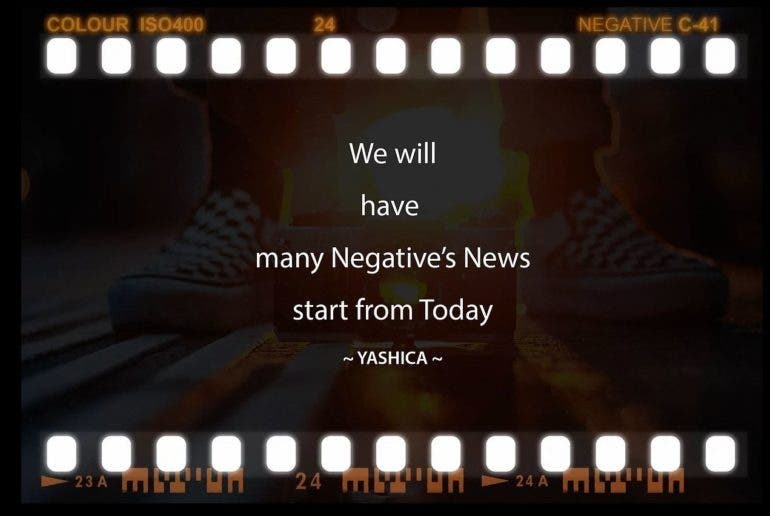 Is this the new Yashica’s way of appeasing the fans of the original brand, who are obviously the most aggrieved by their problematic camera? Highly likely. Will it do the trick? From the looks of things, highly doubtful.